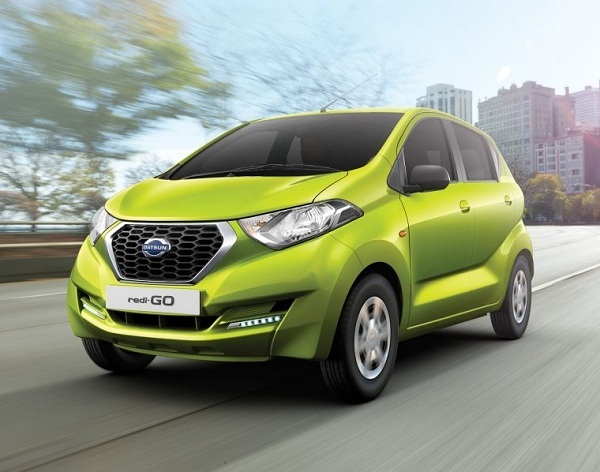 Datsun redi-Go, the least priced hatchback from Datsun, the subsidiary of Japanese car maker Nissan Motors has succeeded in receiving an encouraging response from Indian car enthusiasts. According to sales statistics revealed by company till date it has sold out 4,297 units of redi-Go in Indian car market out of these units 3000 units were sold in the span of mere 23 days after its launch. Excited by the response received from Indian buyers for redi-Go, Mr. Arun Malhotra, Managing Director, Nissan Motors, India said that it is the best time in the history of Datsun, since its entrance in Indian car market. Mr. Malhotra also said that they are looking forward to continue the deliveries of redi-Go in the same pace as it has been doing so far. 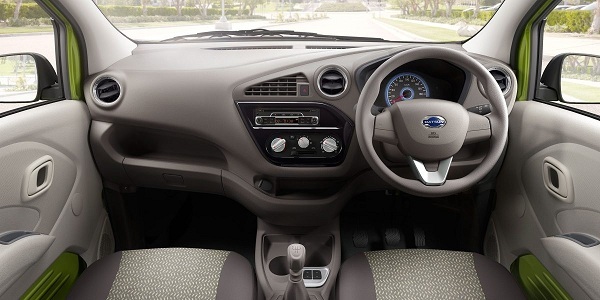 Developed on CMF platform carried from Renault Kwid, price of Datsun redi-Go starts from Rs. 2.39 lakh (ex-showroom, New Delhi). The top end variant with “S” badge is priced Rs. 3.34 lakh (ex-showroom) adorns features like LED DRLs, power steering, front power windows, music system with radio/CD/USB/AUX in, and driver side airbag. The engine line-up includes 799 cc three cylinder petrol engine that is capable of churning the power of 53 bhp and torque of 72Nm. The engine is mated with five speed manual gear transmission system and delivers an average of 25.17 kmpl.